The following is a short list of some of the Tenant Improvement projects I have done over the last couple of years. I was very surprised to see just how many commercial projects I had done lately. 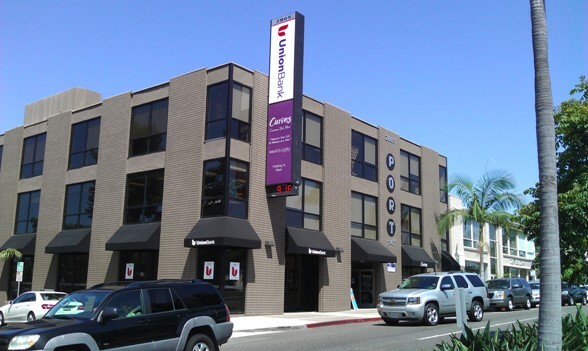 However my biggest commercial project is a new two story office building for The Press Forge Company in the city of Paramount. 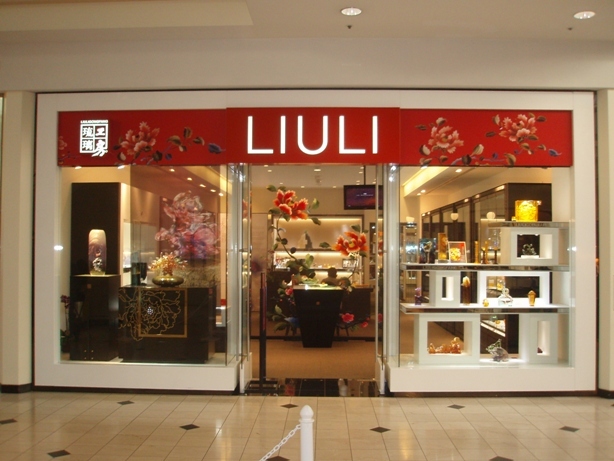 We are on schedule for a our design review meeting on June 8th, 2011. We are applying for a variance in regards to the front setback. The original zoning code allowed for a 15′-0″ front setback when we started designing the project, but the zoning code has changed, so now they are requiring a 25′-0″ front setback which doesn’t work out very well as there are very large commercial trucks entering and leaving the site daily and losing this additional 10′-0″ doesn’t help much with the trucks turning radius. I will be posting a new blog in regards to this project very soon. In the mean time, please take a moment and view all of the different types of commercials my office has completed over the years. 407 31st. Street, Newport Beach, CA. Plans to obtain a beer and wine license. 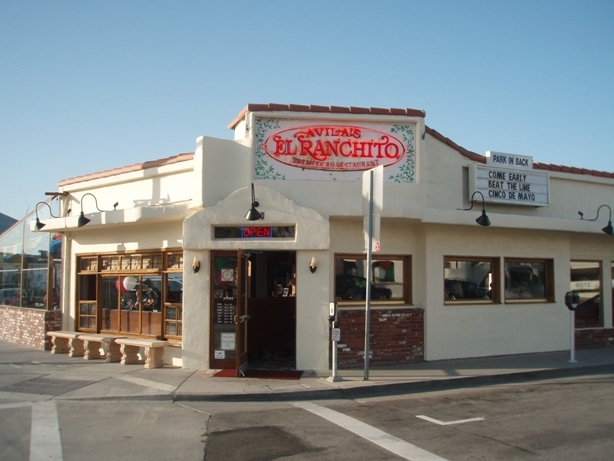 2865 E. Coast Hwy. 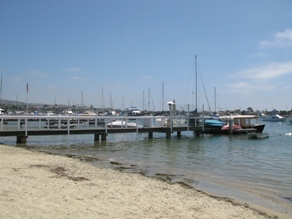 Corona Del Mar, CA. Tenant Improvement plans for the entire third floor with complete handicap upgrades. 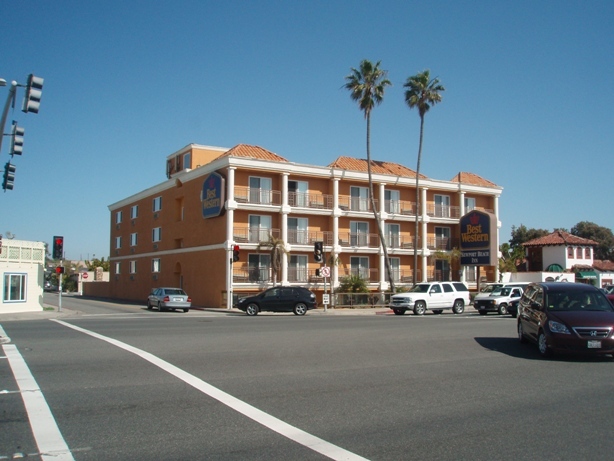 Tenant Improvement plans to address city code violations and complete ADA handicap upgrades. Preliminary Design drawings to remodel the existing service center. 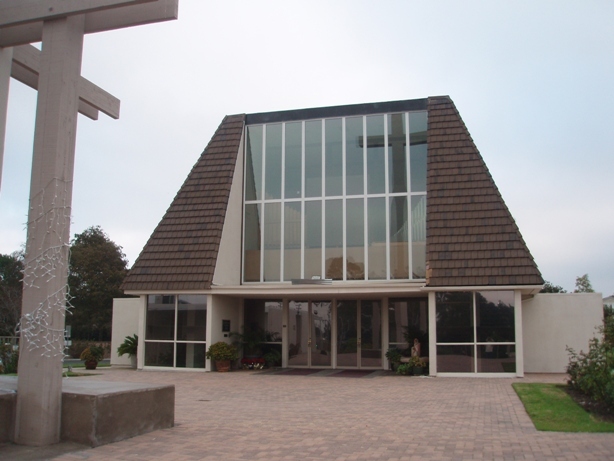 Tenant Improvement plans to remove and replace the clerestory window above the main entrance to church and complete ADA handicap upgrades. 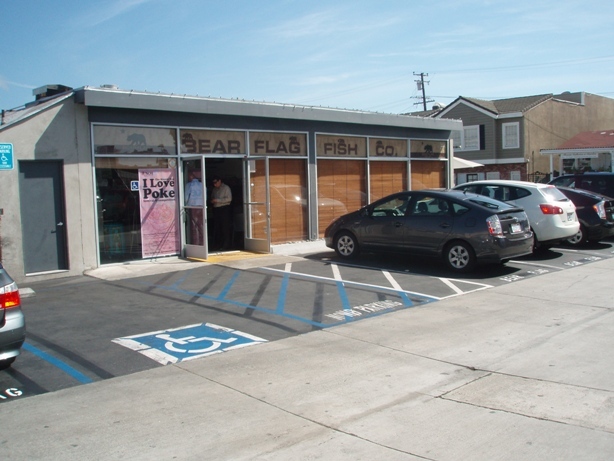 Tenant Improvement plans to construct a new retail store with complete ADA handicap upgrades. Tenant Improvement plans to remodel the dining and sales area’s with complete ADA handicap upgrades. 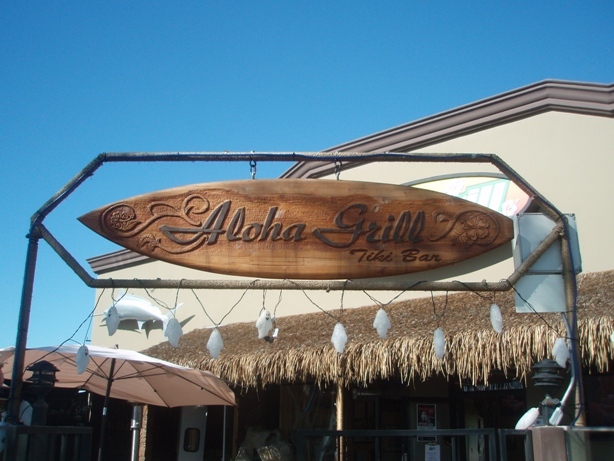 Provided preliminary design services to first obtain a CUP and followed up with complete working drawings to construct a new Hawaiian Themed Restaurant. Tenant Improvement plans to turn the empty suite next door into an area with three pool tables and complete ADA handicap upgrades. 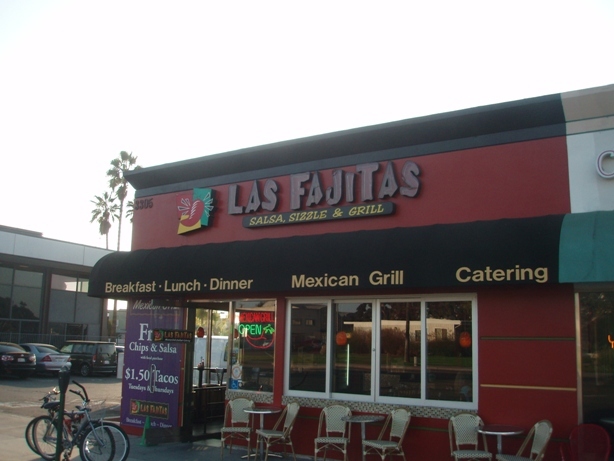 Provided preliminary design services to remodel the existing restaurant and followed up with complete working drawings to construct a New Mexican Food Themed Restaurant. 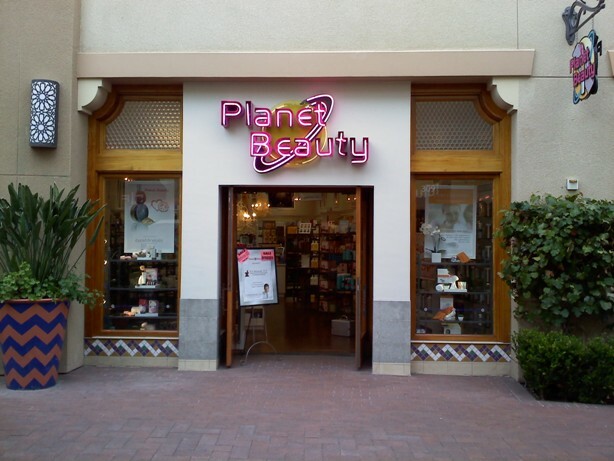 I have provided Tenant Improvement plans for Bahman the owner of Planet Beauty shops in Orange and San Diego County since 1992 including Irvine Spectrum Store. If I can answer any questions about how to obtain a building permit, or the process of tenant improvements and ADA handicap upgrades, please feel free to contact me at 949-723-4393 or email me.